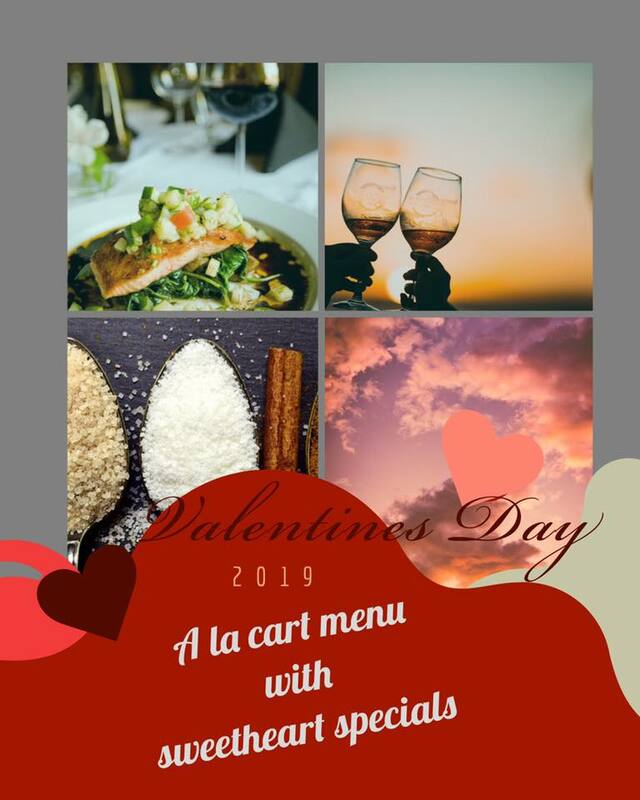 A la carte menu with sweetheart specials! Blue Hill Tavern features upscale, modern twists on American classics—all in a vibrant location straddling the Canton and Brewers Hill neighborhoods of Baltimore. 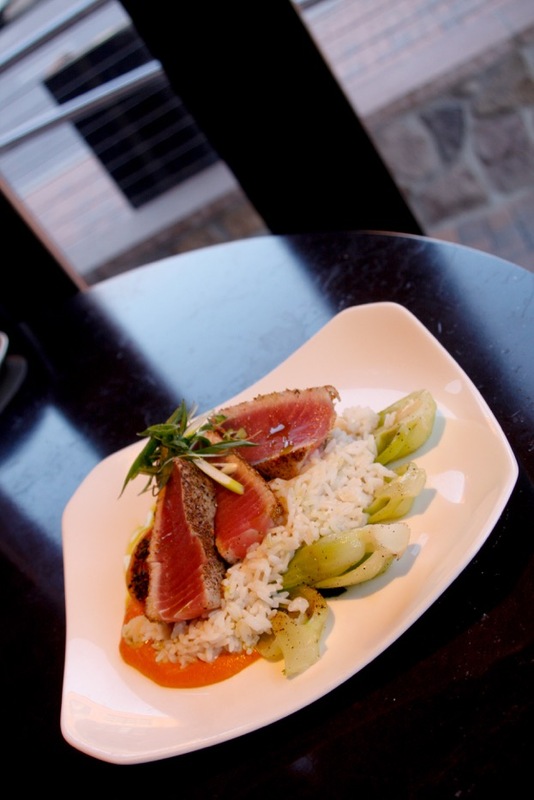 From seasonal favorites to unique spins on Maryland seafood classics, our food options are certain to satisfy. Keep an eye on this page for special event menus such as Valentine’s Day, Baltimore Restaurant Week, and other great culinary experiences. 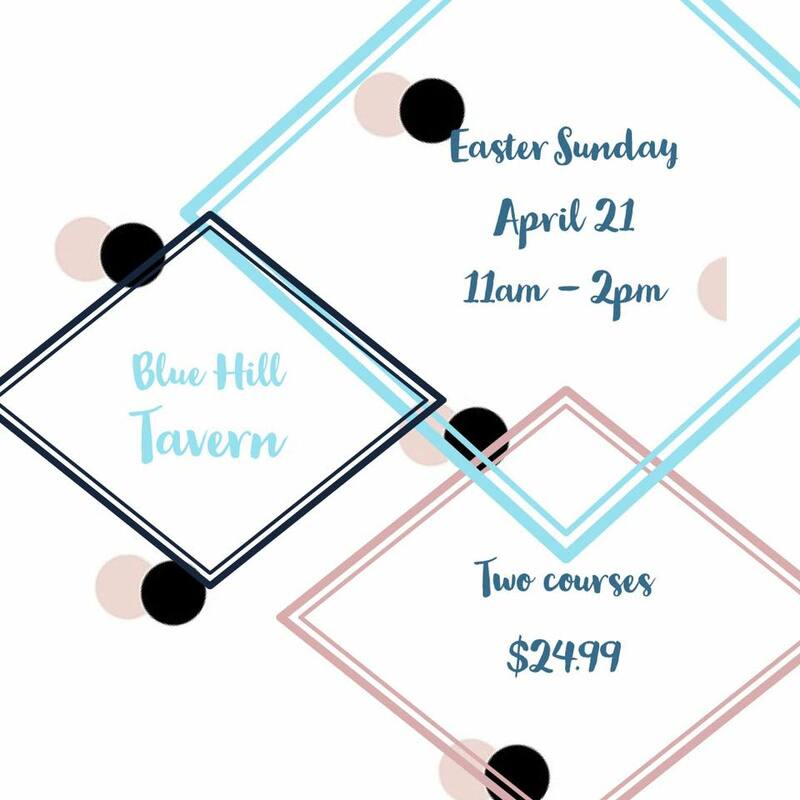 Stop by for brunch, lunch or dinner and drinks and experience why Blue Hill Tavern is a local favorite.